Safaricom has signed a new agreement with major international mobile operators and governments which will allow it to offer lower roaming rates in more than 20 countries. Among the countries which have partnered with the company is Spain, Germany and the UK. In Africa some of the countries which will have lower roaming charges include Democratic Republic of Congo, Ghana, Lesotho and Mozambique. With this new agreement with Vodafone's affiliates, subscribers will be able to access 10 minutes of voice calls, 10 text messages and 10 megabytes of data for just 200 Kenyan Shillings down from the previous 900 shillings. 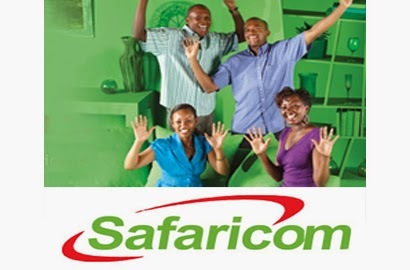 Speaking during the announcement safari com CEO Bob Collymore said "That's a significant reduction. In most of these countries previously these call rates were about four times higher or more,"